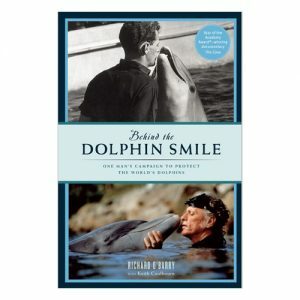 Originally painted by Ric O’Barry, Liberty depicts a dolphins curiosity at an orange fish in the ocean. 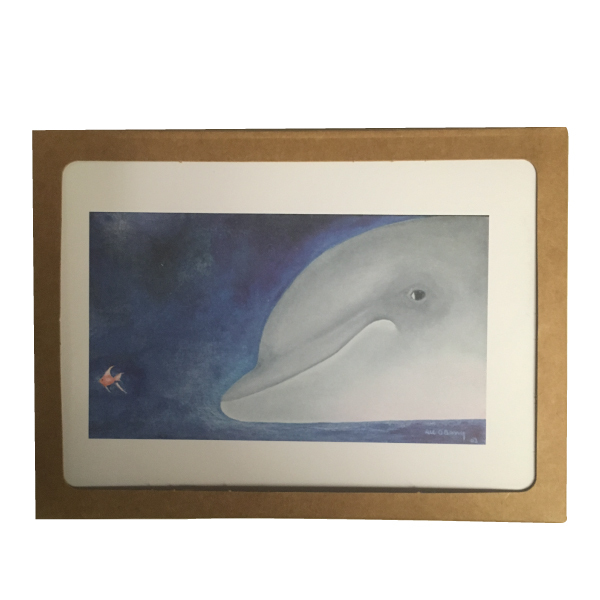 We have taken Ric’s original painting and reproduced it on a notecard. 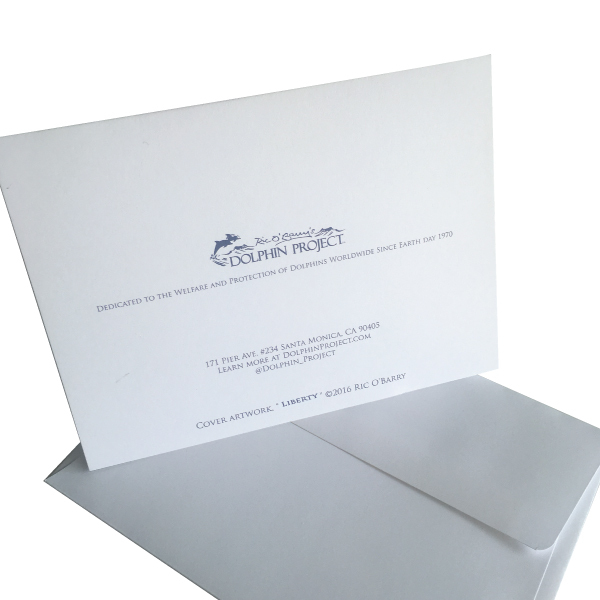 Printed on recycled paper with friendly inks the old fashion way. 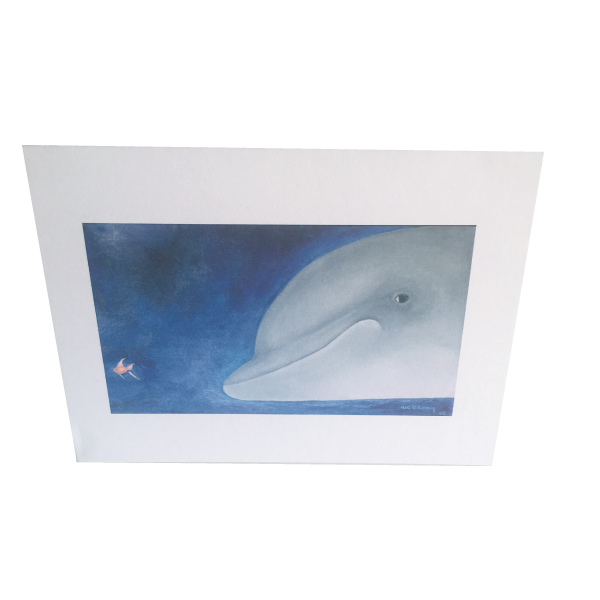 You will enjoy (12) A6 cards (4 1/2″ x 6 1/4) and envelopes to share with your friends and family. 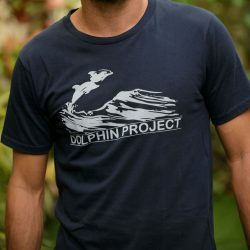 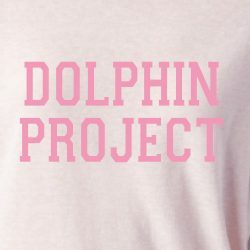 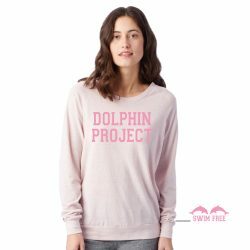 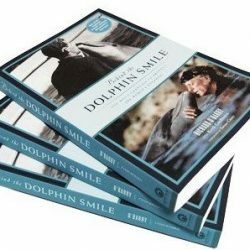 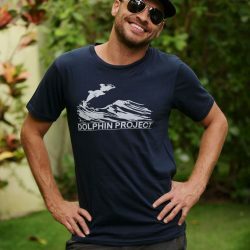 Your purchase helps support all of our efforts against marine mammal captivity.